How to Market and Spread your companies ideas? There is only one significant value for entrepreneurs, companies or businesses, and it’s not measured in dollars and cents. It’s measured in clients, customers, partners. Without a solid business partners’ base or loyal customer following, your business can’t be fruitful. 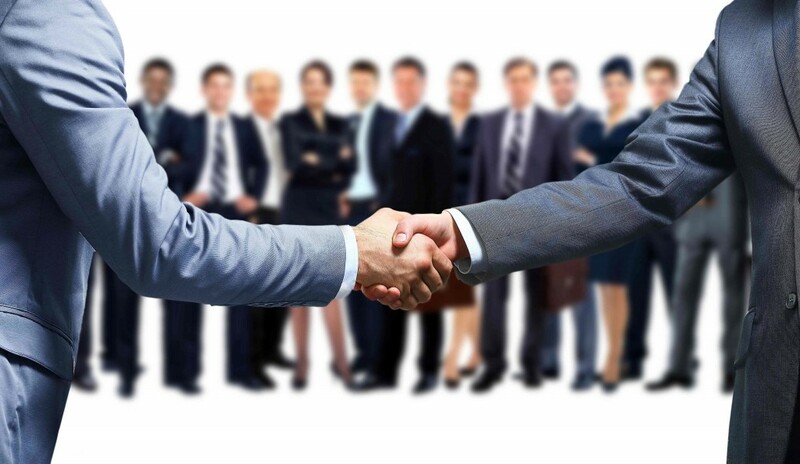 It’s really challenging to find the partners especially in the B2B sector. Also, sharing new offers, innovations and solutions for businesses is one of the most difficult issues. Updating a wide range of sites is a lot of work and you need to spend your time wisely. The solution? Post your companies’ solutions, offers and innovations on offershare.pro.